Hi loves! The Lash Trifecta is the first mascara I've tried from Milani. I'm a big fan of their lipsticks and blushes, so I wanted to give one of their mascaras a go. 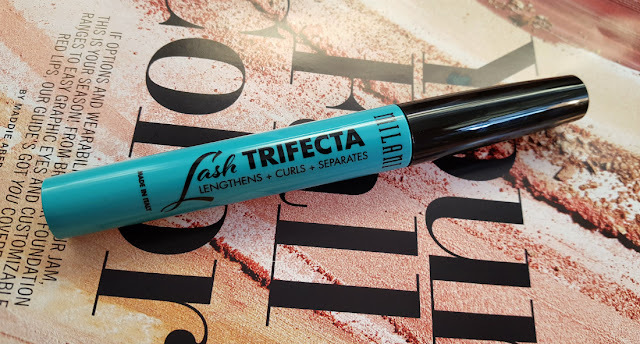 I chose the Lash Trifecta because I really like how the name sounds, and I was drawn to the pretty blue packaging. The formula is slightly on the drier side, but definitely not too dry. What I love about this product is the brush: it's curved and coats all my lashes so easily. 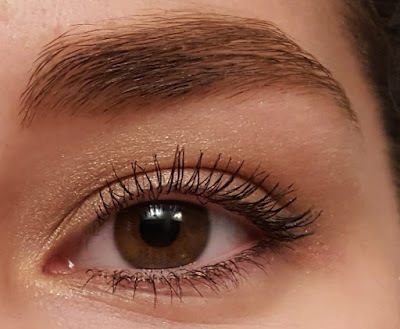 There is a spiky ball on the end of the brush which works great for my lower lashes. I haven't had any problems with flaking or smudging. Big thumbs up from me, Milani! 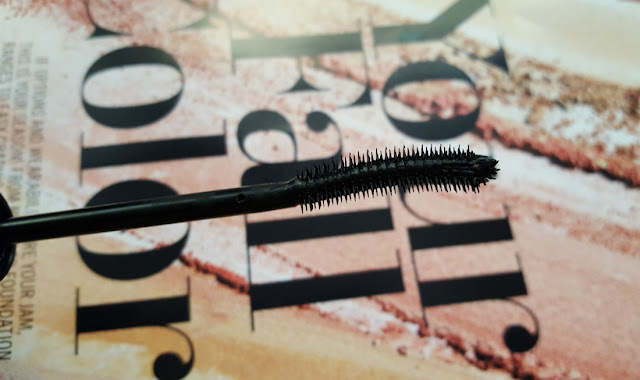 I've never tried any Milani mascaras but the brush looks really nice and I like the sound of the ball on the end for lower lashes - I always manage to smudge mine! I have a couple of their products but have never tried Their Mascaras before. I'll have to look into it and try it out.